Who’s Playing Who? presents… Touring Christchurch with Tomo | Who's Playing Who? 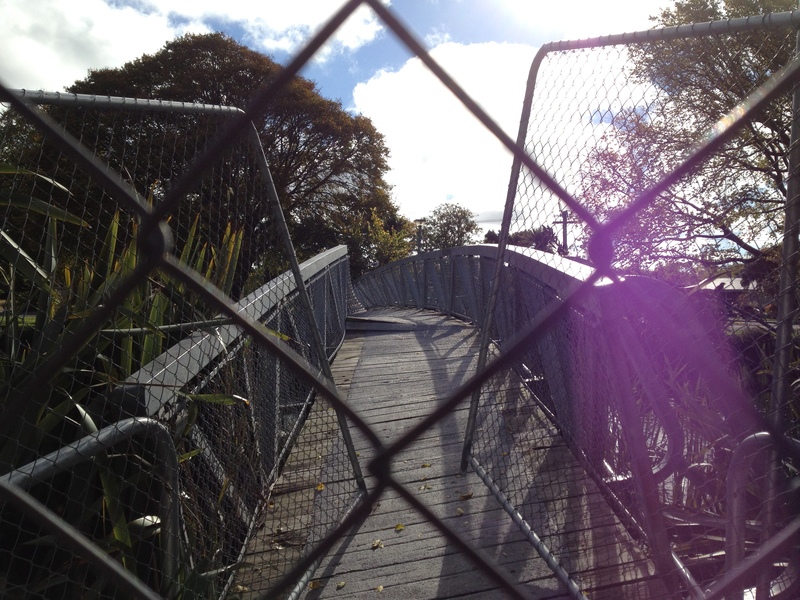 Join Tomo and Adrian as they take you on a tour of Christchurch, a city ravaged by earthquakes. They go everywhere, and discuss things you wouldn’t normally hear on an audio tour. Some call it ‘experimental podcasting’. They call it awesome. Click here to have a listen on SoundCloud. If SoundCloud isn’t your thing, you can also listen to it here, or if you prefer iTunes, click here and subscribe. Want to see those pics they keep talking about? Check out the gallery below.